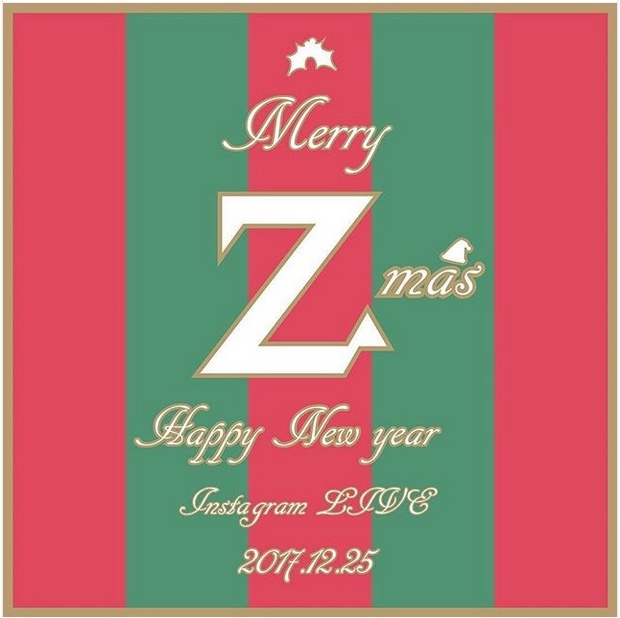 Collecte de Zikzin posted on their IG this message and photo. Be sure to tune in to their Instagram LIVE broadcast. We will show you the mini concert which will start at 6:30 pm! If you cannot come and join the event here, please watch the IG Live and enjoy our Christmas party! Please look forward to it ~ !